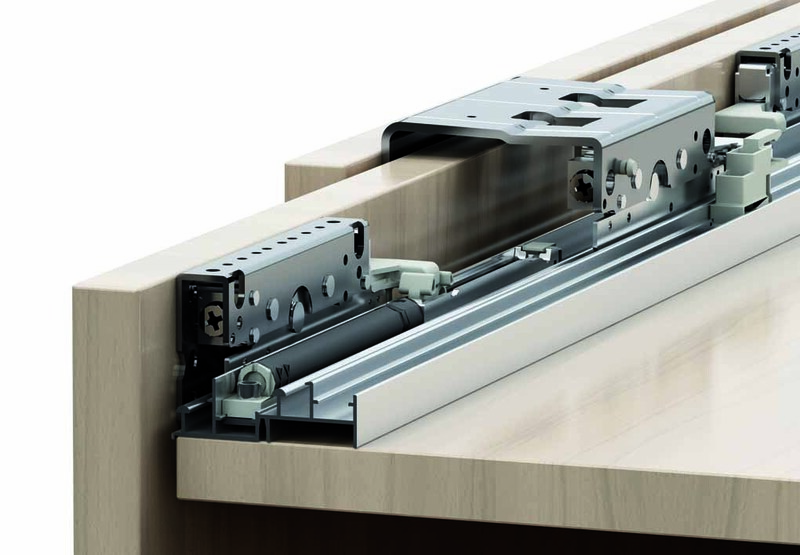 The new devices for sliding doors TopLine HettichHettich lassortimento full of products with the three variants TopLine TopLine M, L and XL. 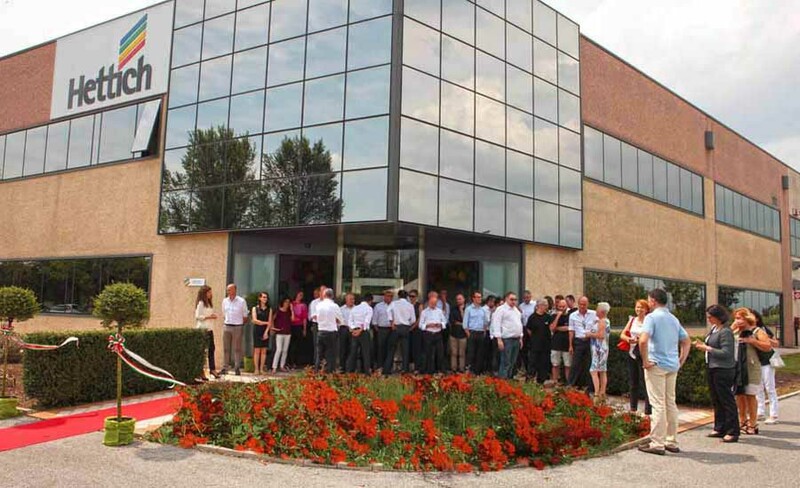 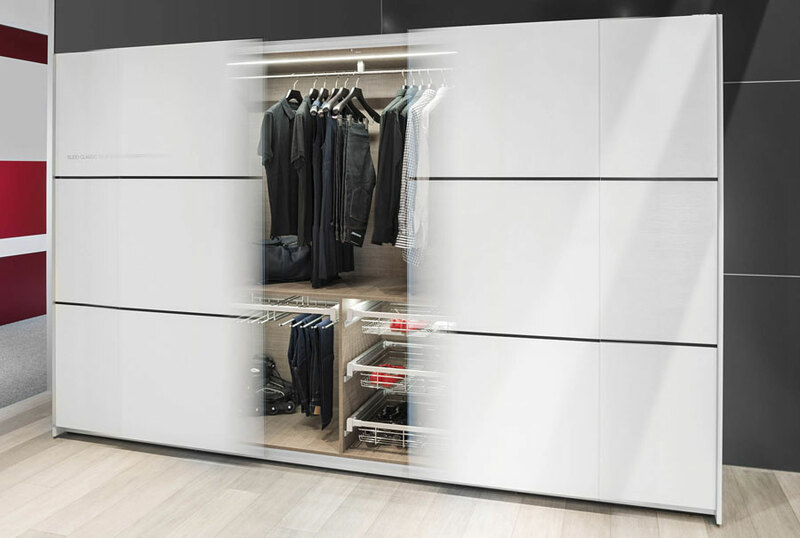 Cos provides the right solution for the sliding doors of each market segment, meeting the highest demands in terms of quality, comfort and functionality. 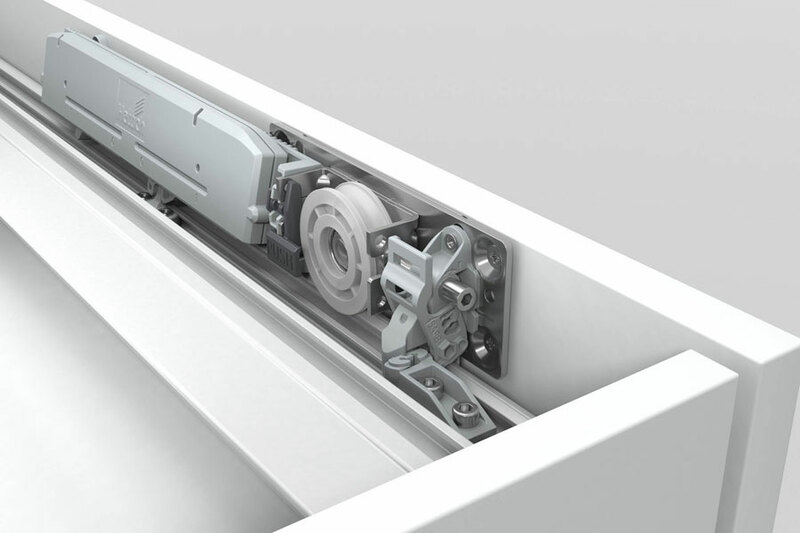 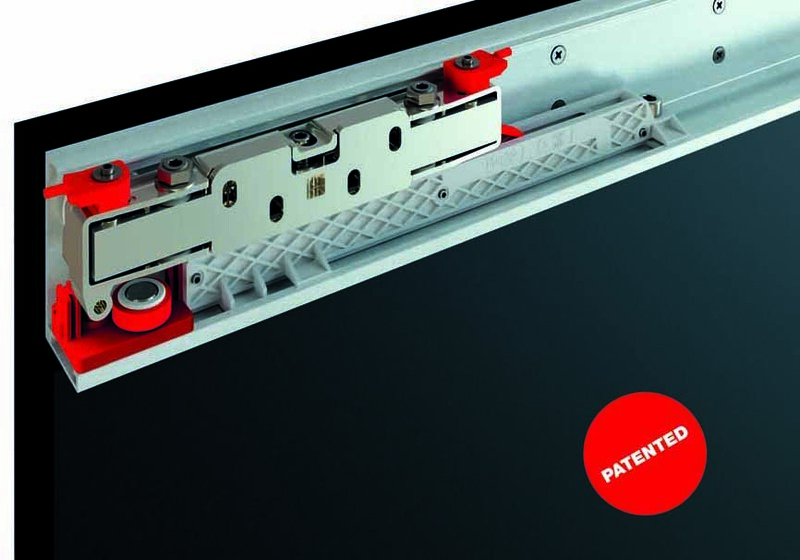 Designed for gates weighing up to 80 kg, the new device for TopLine XL sliding doors ensures maximum comfort for the application and assembly. 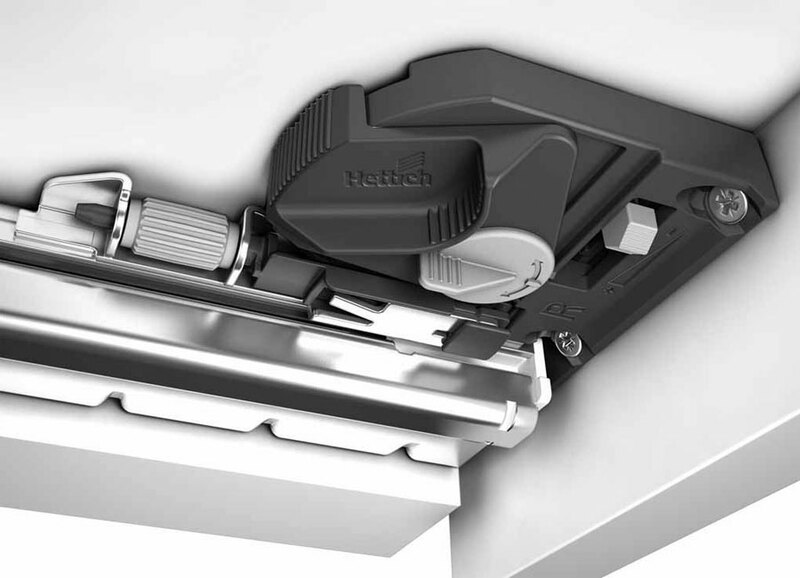 Features: light weight and the excellent slider. 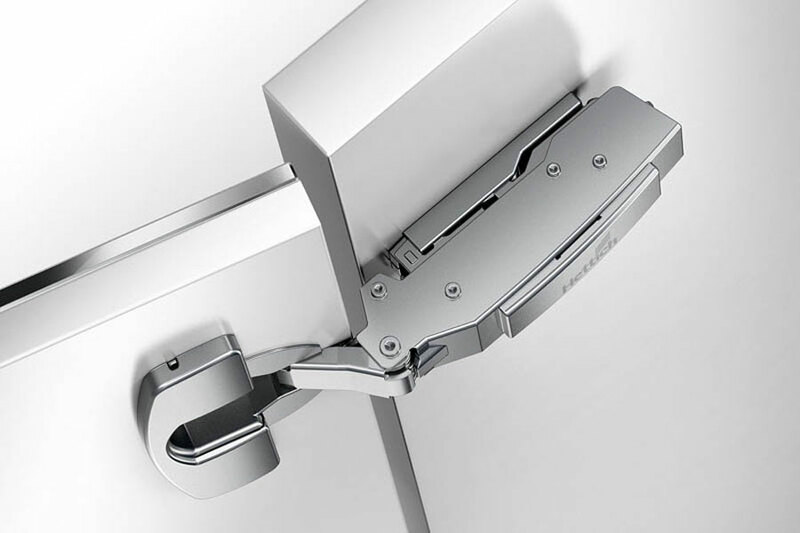 The increased comfort systems for an optional Silent System soft closing doors. 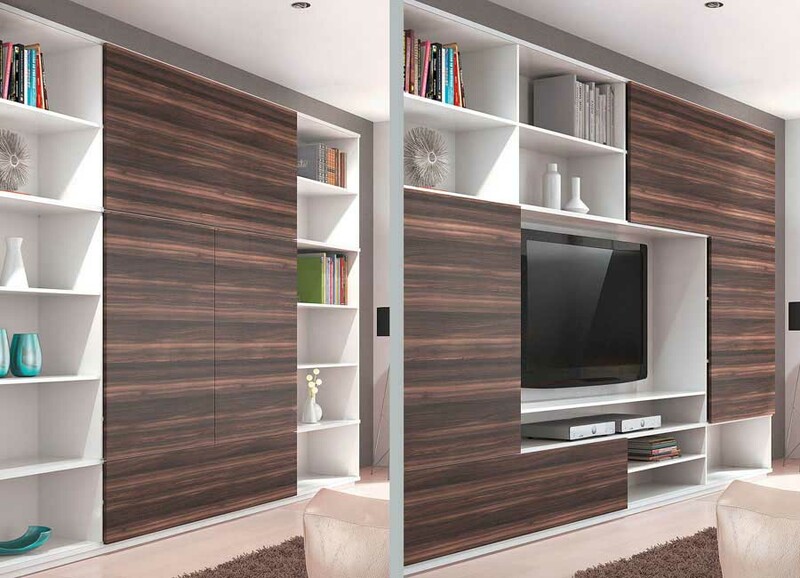 Benefiting from the great creative freedom offered by TopLine XL, furniture manufacturers can use in a flexible thick doors between 16 and 50 mm with fronts in solid wood or aluminum frames. 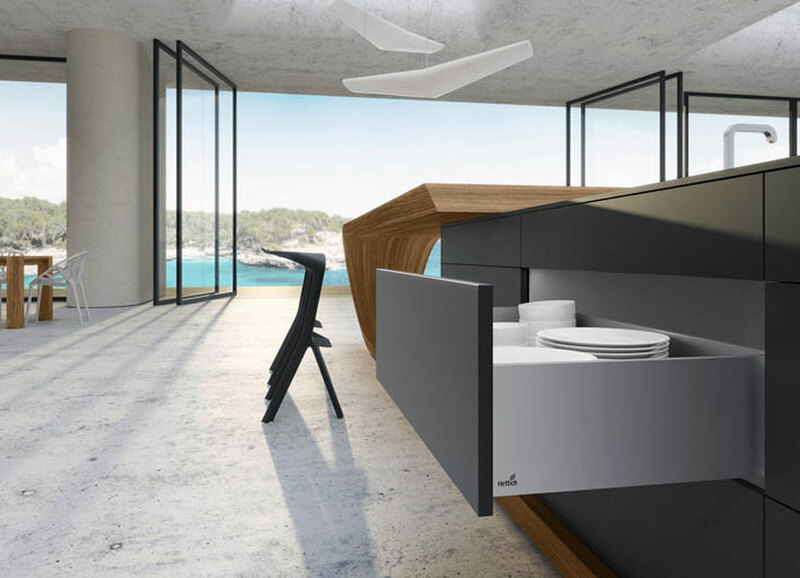 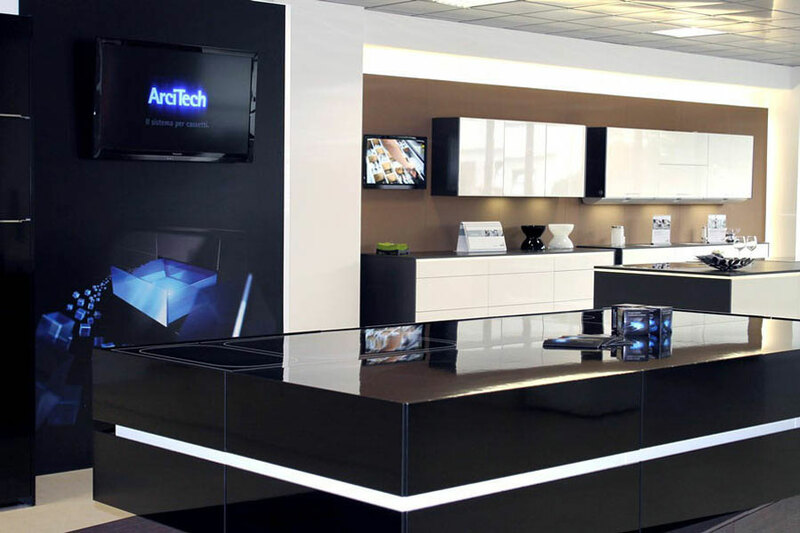 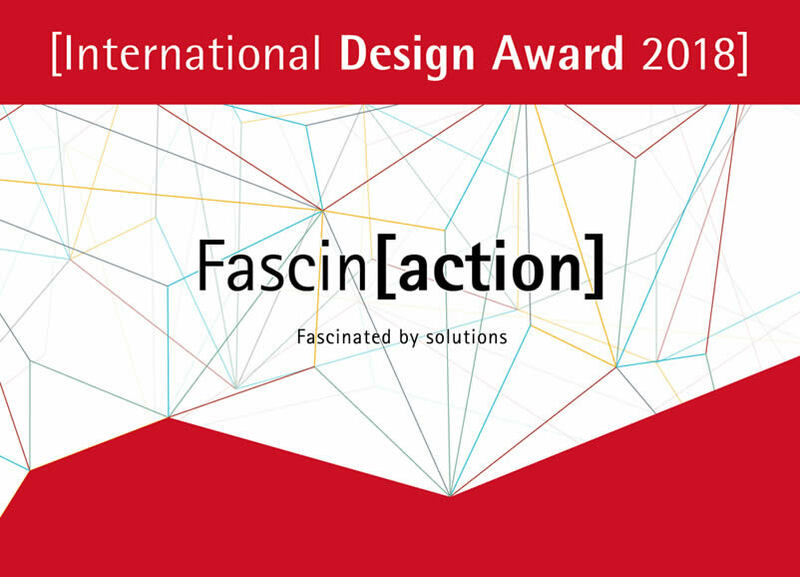 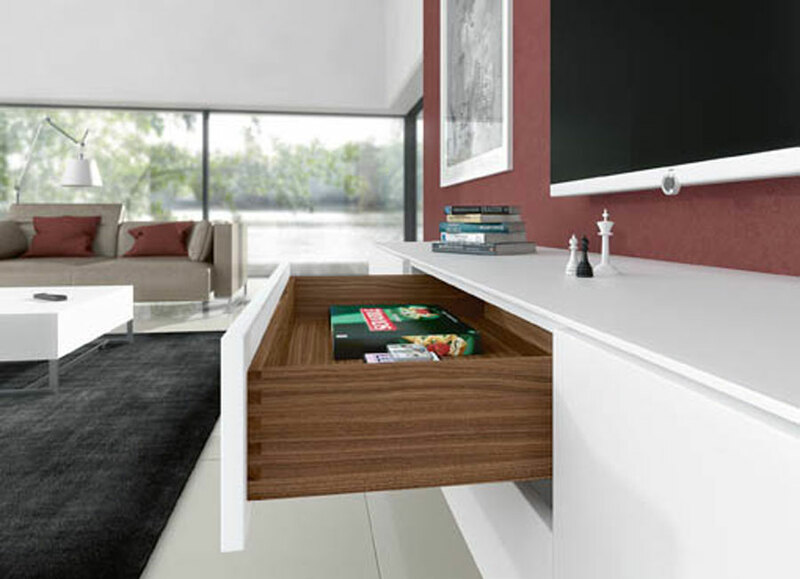 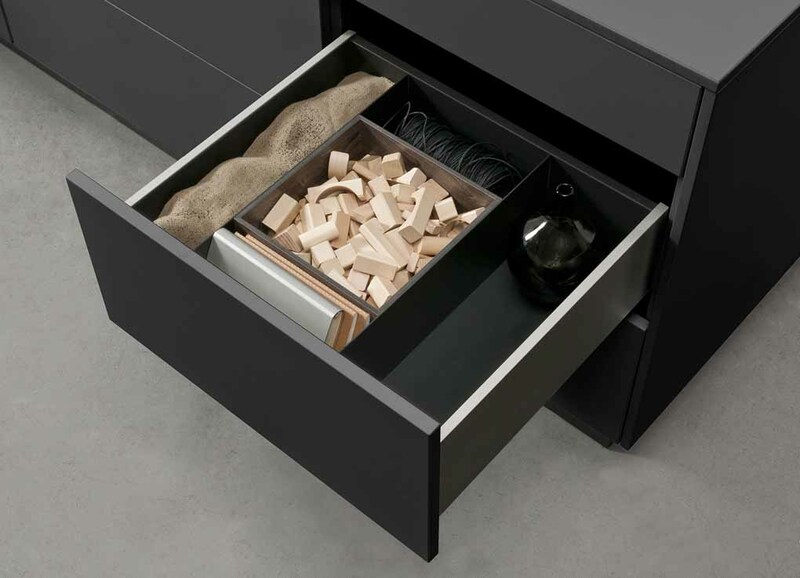 The sliding rails and driving integrate with discretion and harmony in the design of any piece of furniture. 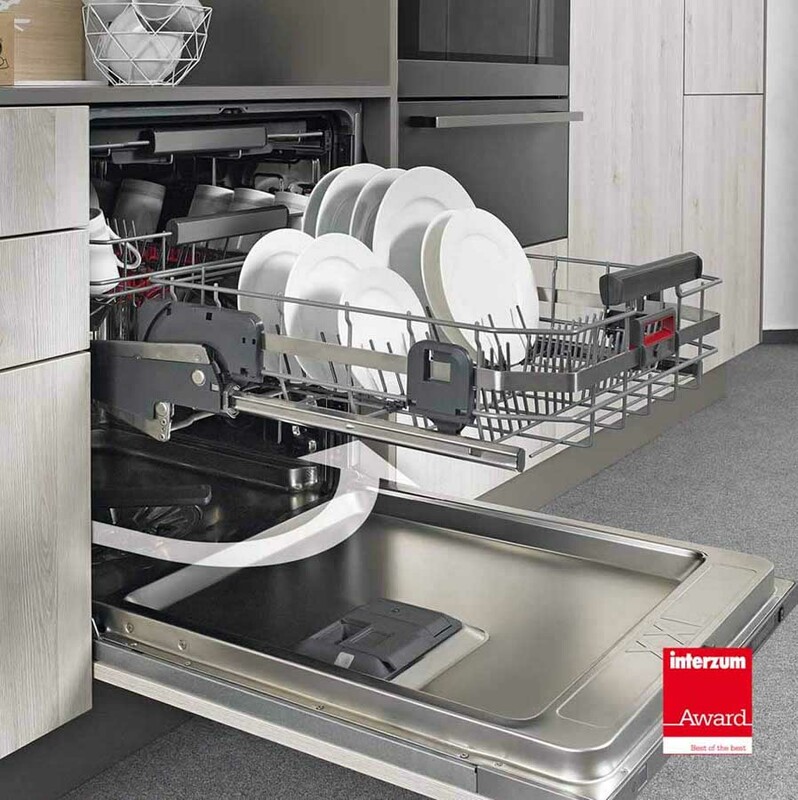 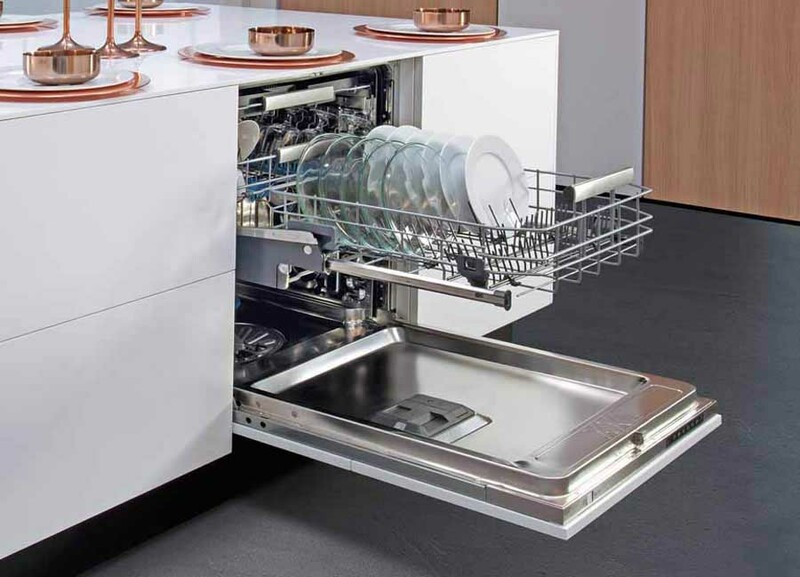 TopLine XL does not pose limitations to the design even designed for application of the handles, that can be applied at any point of the front of the doors because the overlap is set to the guide carriage. 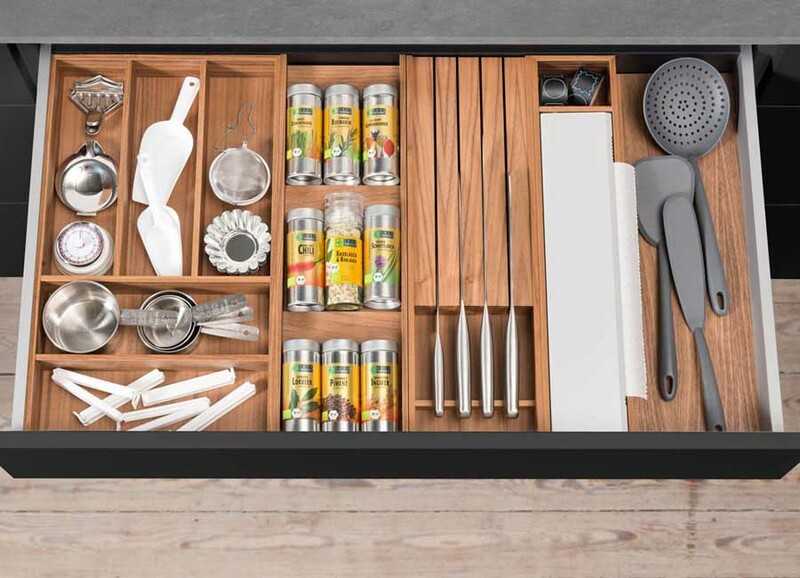 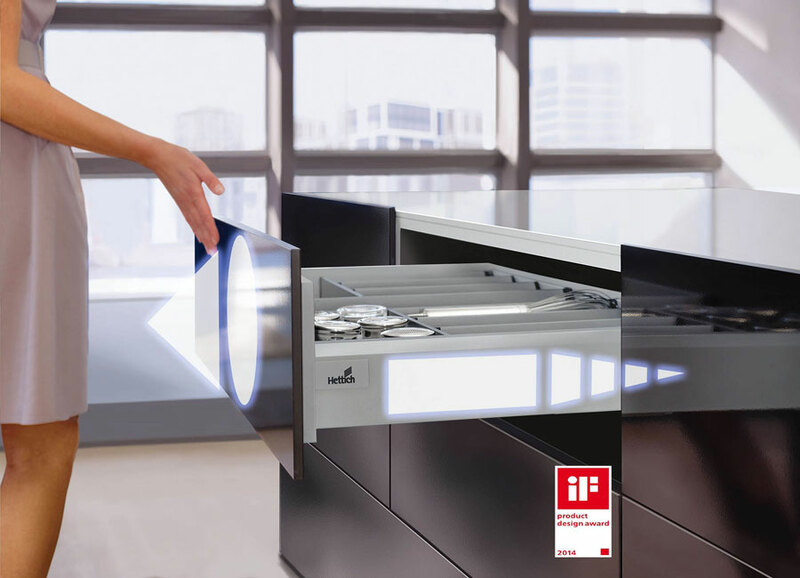 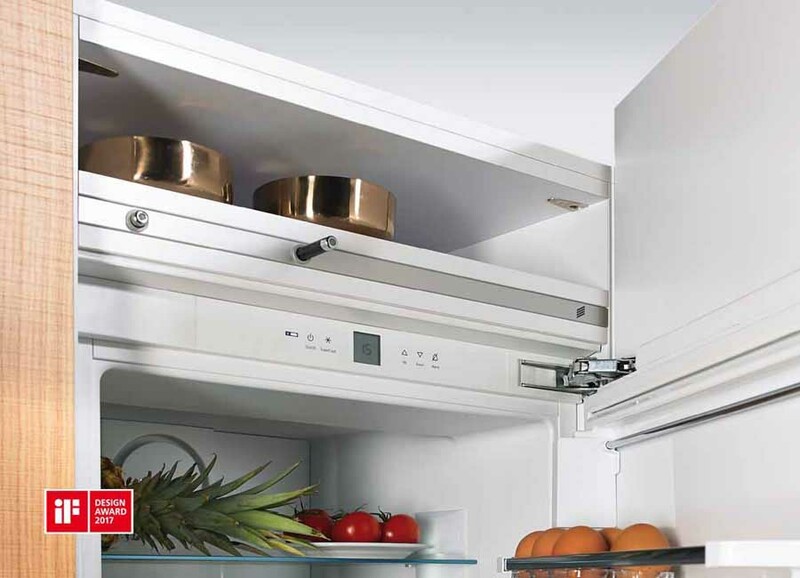 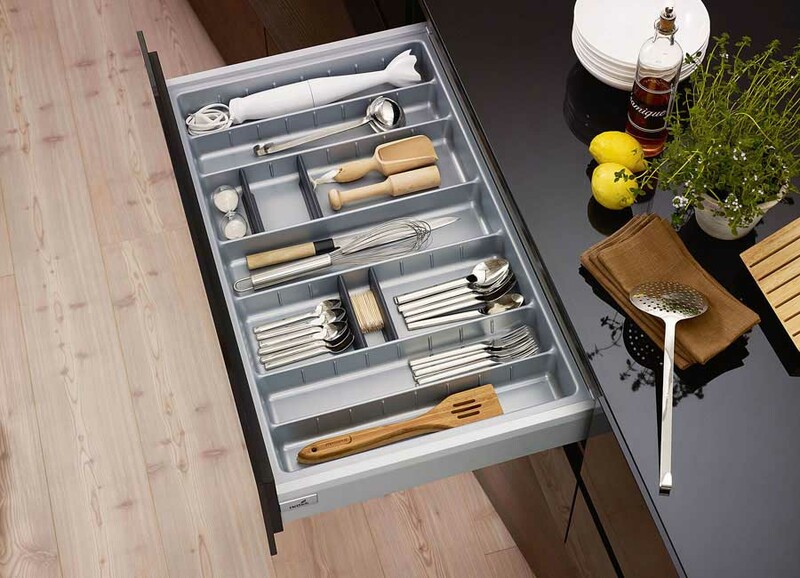 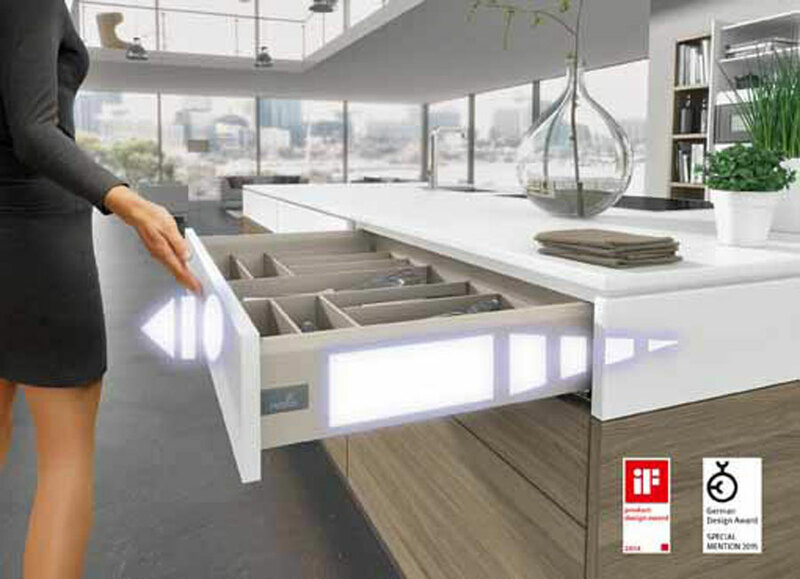 The overlapping of the doors on the cabinet can be adjusted by setting the end stop at any position on the sliding track. 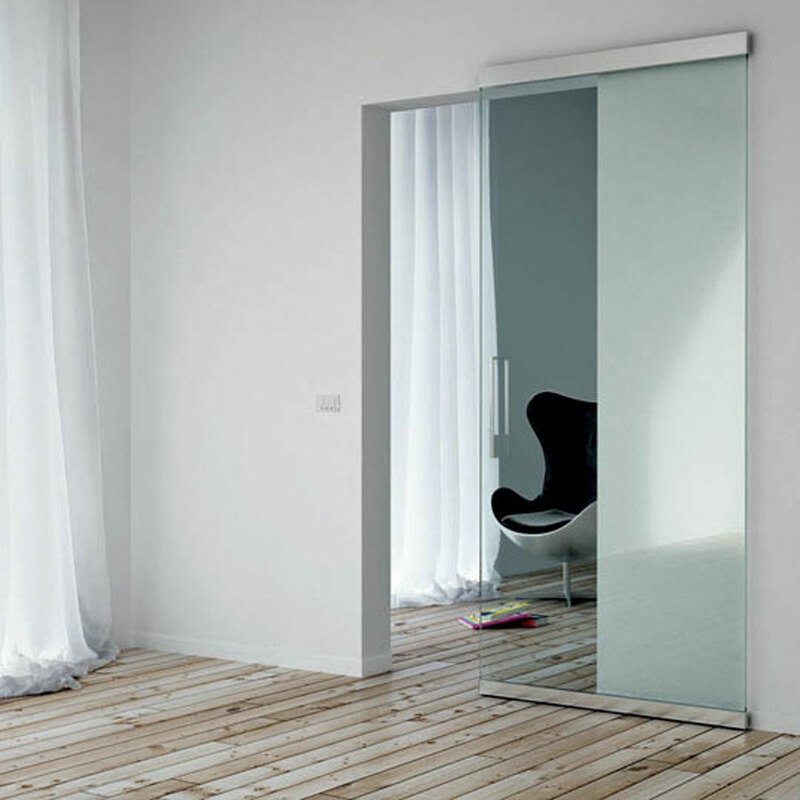 TopLine L offers uneccellente quality sliding doors weighing up to 50 kg. 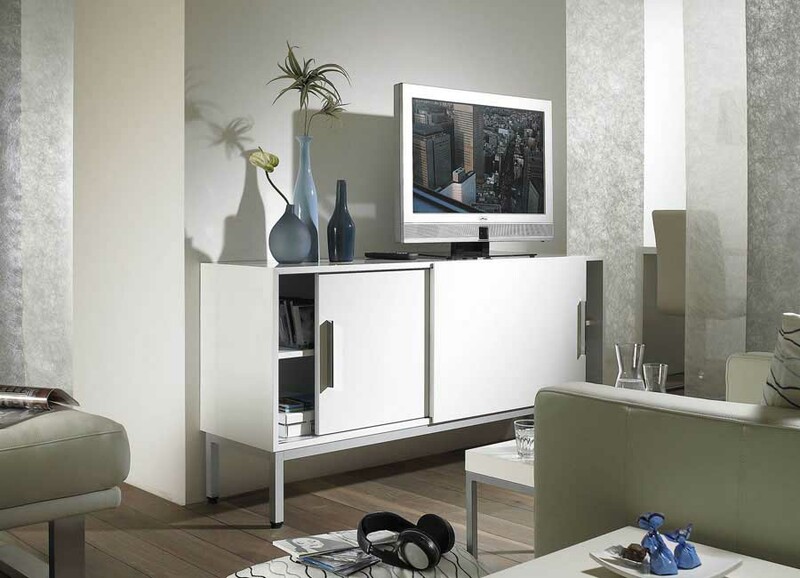 It demonstrates the ease of installation, simple vertical adjustment and a convenient daily use. 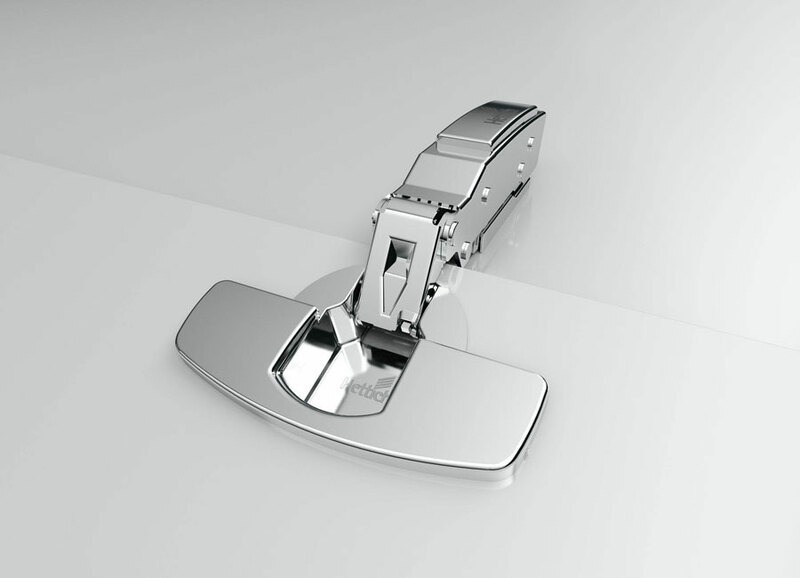 The product can be used with doors of thickness between 16 to 40 mm, for applications to two-and three doors. 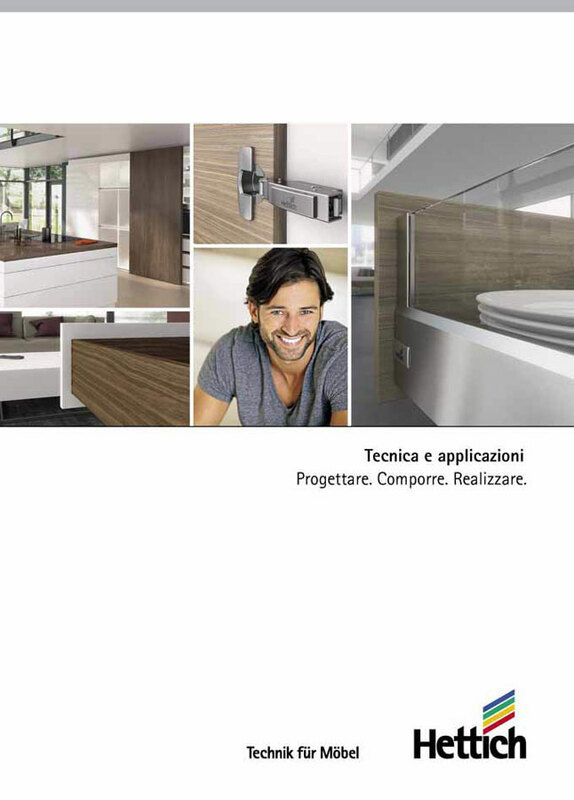 Finally, the TopLine M sliding door system for external up to 35 kg in weight which provides manufacturers of cabinets and wardrobe a chance to pass in an extremely simple applications with hinged doors to the versions with sliding doors.